Special counsel Robert Mueller ended the investigation into Russian interference in the 2016 elections on Friday. Lawmakers reacted with caution and concern, as there are crucial next steps to be taken in order for the final report to become public in its entirety, or partially redacted. The report is now in the hands of Attorney General William Barr, who will have discretion over whether it becomes public. 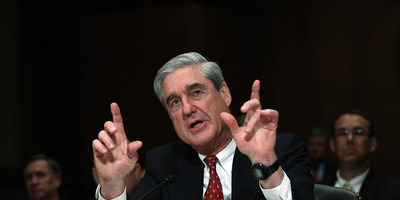 WASHINGTON – Lawmakers reacted to the bombshell news on Friday that former FBI Director Robert Mueller and the special counsel finished their investigative report on Russian interference in the 2016 elections by demanding that Barr release the final report to the public. Whether or not that happens will ultimately be at the discretion of Attorney General William Barr. “Attorney General Barr must not give President Trump, his lawyers or his staff any ‘sneak preview’ of Special Counsel Mueller’s findings or evidence, and the White House must not be allowed to interfere in decisions about what parts of those findings or evidence are made public,” the two Democratic leaders said. New York Rep. Jerry Nadler, the chairman of the House Judiciary Committee, announced that he had been informed by Barr of the Mueller’s conclusion, again demanding the findings be given to Congress as soon as possible. Nadler’s counterpart in House Judiciary ranking Republican Rep. Doug Collins said in a statement he expects the findings to be released to both Congress and the public as is consistent with the law. The House of Representatives has already passed a resolution demanding Mueller’s final report become public, but it is nonbinding and largely symbolic. 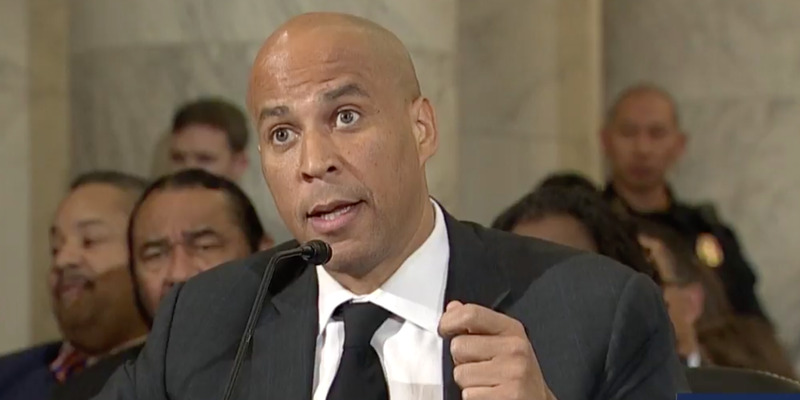 In addition, many of the 2020 presidential hopefuls running for the Democratic nomination weighed in, demanding the report’s immediate release. “I call on the Trump administration to make Special Counsel Mueller’s full report public as soon as possible. No one, including the president, is above the law, Sanders said. Former Maryland Rep. John Delaney, the first Democrat to enter the 2020 race, made a point of noting the taxpayers funded the investigation and therefore deserve to see its findings.